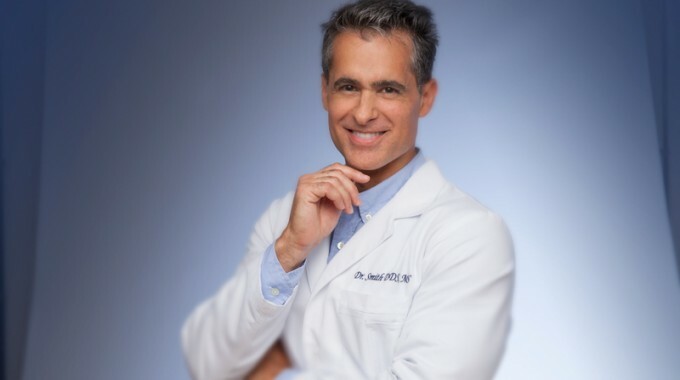 Before undergoing #orthodontic treatment, make sure you choose an orthodontic specialist who has the experience and training you and family deserve when creating your new smile for best long term results. 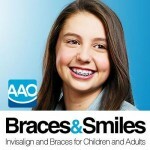 At Braces and Smiles - Queens NY Best Orthodontist for Invisalign & Braces, we treat orthodontic patients all day long. 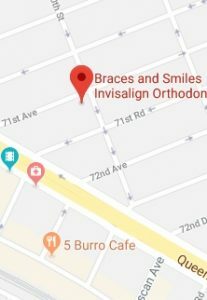 We strive to maintain an environment that is focused on quality, mutual respect, superior results, and we do it in a fun way to make your experience with orthodontics a pleasant one.